As part of our Careers Programme we promote the development of skills that young people need for a better future. 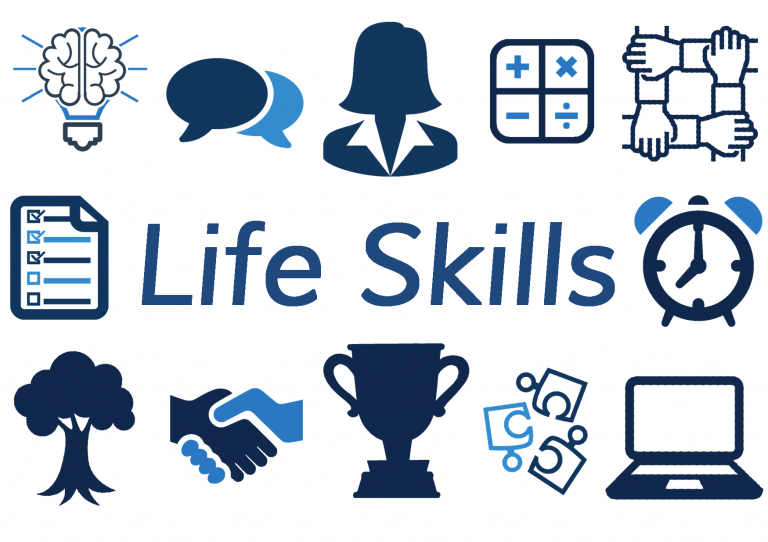 Using the Barclays Life Skills website as inspiration we develop these skills in lessons, form times and extra-curricular activities. By highlighting these skills throughout students’ time at Prenton High School we aim to provide our students with the skills they need to work successfully in modern Britain.